I kick balls - Deal with it. Video of I kick balls - Deal with it. Since the launch of Sport England’s ‘This Girl Can’ initiative in 2014, female participation in sport has soared, none more so than in football. With participation in the sport having risen by 29,900 to 1.84 million girls taking part in football at least once a week, all in just two years, there seems to be no stopping the ascent of the women’s game in what is undisputedly the World’s most popular sport. 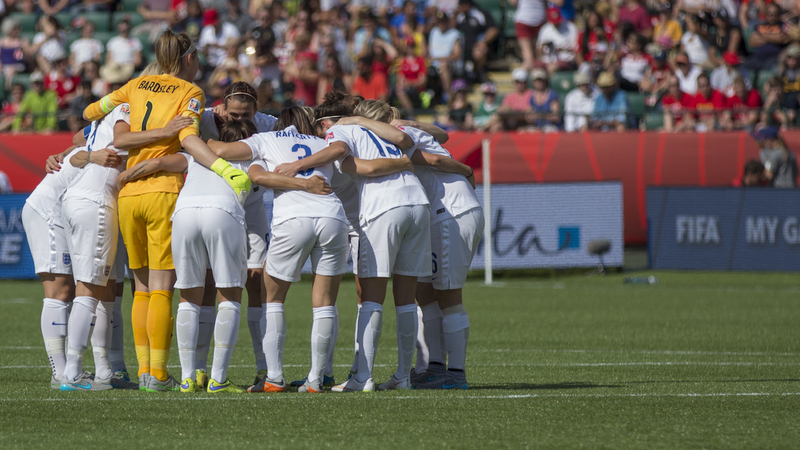 Some credit must be afforded to the ongoing success of England’s female national team, who came third in the 2015 World Cup, hosted by Canada. Its no surprise then that girls football teams are touring more across the World than they ever have been. A whopping 24 nations participated in the 2015 World Cup, from 6 federations, with countries such as Germany, Sweden, USA, Brazil and Japan all boasting a fertile grassroots system, and the ideal environment for such a tour to ensue. So whether you head state side, where you can experience life at the top with New York City FC, or staying a little closer to home with the array of European pro-coaching experiences we offer, there really couldn’t be a better time than the present to embark upon a girl’s football tour.